Several years ago I worked in an alternative/complimentary/health clinic. In that position I taught and used several modalities. The following link will take you to a couple of articles I wrote at that time. So here we go again. One handed typing, as my right hand has not recovered from an on the job fall-diagnosis "crush injury", and no more husband-related to same injury. A personal rule: if using seeds, toast them first in a dry skillet. This enhances the flavor enormously. Grind everything fine (an old coffee grinder from your fave thrift store will do very well). If you are using fresh herbs use twice as much. Warning! Fresh herbs will gum up your grinder. Mince very fine instead. Blend 2 tsp of herbs into a lb. of meat. 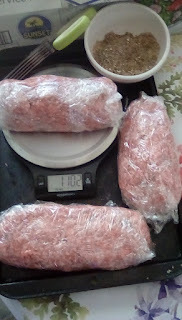 Then weight, package and freeze. In case you might think I might be a food snob you should know I am eating cold green beans and reheated supermarket orange chicken while writing this. "...it was the best of times, it was the worst of times..."
Take a look at our year in review. 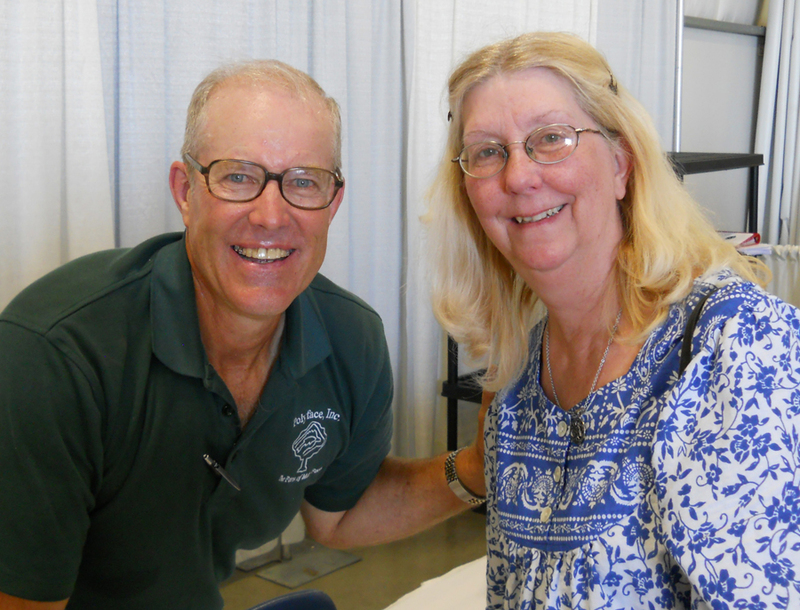 Meeting Joel Salatin at the Mother Earth News Fair was a high point of 2015.Looking forward to going in 2016. Do you have a favorite, funny garden photo? 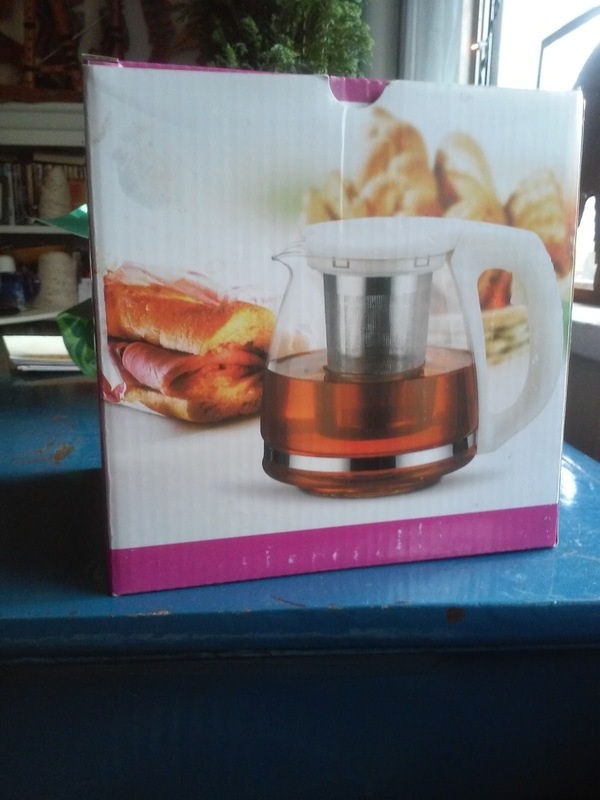 Email your favorite to deanna@tworiversfood.com with your name and preferred contact information before January 18th when all entries will be entered in a random drawing for an infusion tea/coffee pot. “...When you walked into the room I knew you for what you are, the hair rose on the back of my neck as I picked up my shield and held it over my heart. In fairy tales and modern fiction iron has always been described as dangerous to fairies. Where does this tradition come from? Possibly from the "Irish Disease". 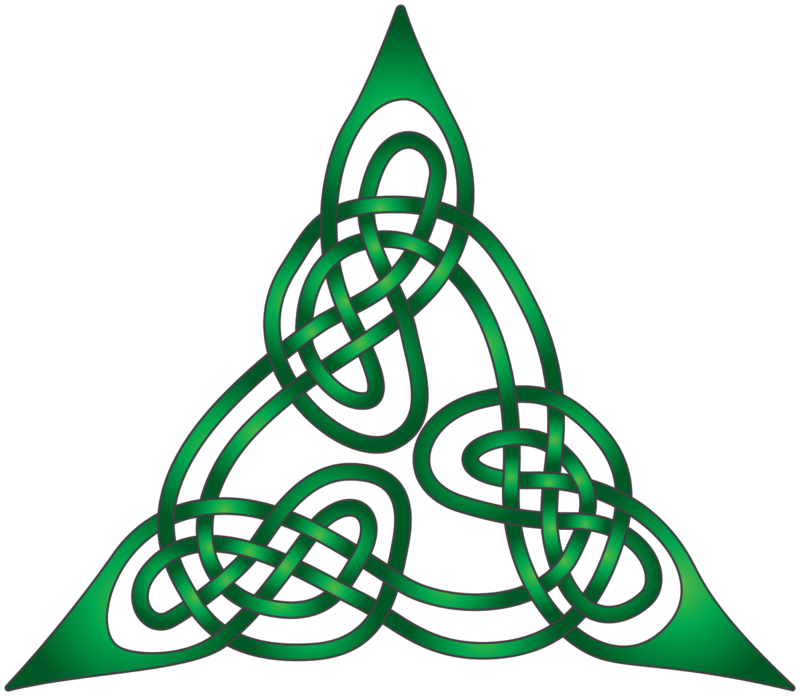 Also know as "The Celtic Curse, hemochromatosis deposits iron in the heart, joints, pancreas, liver, and pituitary gland causing the body to “rust” from the inside out. If you are of Scots, Irish or British descent you are more likely to carry the gene for hemochromatosis. It is thought that the mutation originally occurred in the area of Ireland around 40,000 years ago to enable an individual to over absorb iron “to compensate for an iron poor diet.” With our modern iron rich diet we no longer need this trait but it is still active in an unlucky group. Left untreated hemochromatosis can lead to early menopause, infertility, diabetes, heart failure, cirrhosis, primary liver cancer and death. The treatment, not a cure, for this disease also goes back to primitive times and methods - Blood Letting, also known as phlebotomy. Initially up to a pint of blood, once or twice a week is removed. This encourages the formation of new red blood cells which draw excess iron from the body. After a period of time, sometimes years, this will decrease the amount of iron stored in the tissues and the treatment can be administered 3 or 4 times a year. Hemochromatosis is the most common genetic disease in the United States and though easily treated often goes undiagnosed. An estimated 33.5 million people are effected with 32 million as “silent carriers” . 1.5 million may have a double mutation if both their parents carry the gene putting them at very high risk. In spite of inexpensive tests and a relatively easy treatment many people go undiagnosed. At one time doctors thought of hemochromatosis as a disease of old, white men but it is now recognized that people younger than 30 years of age and of many different genetic backgrounds can be vulnerable. Due to their training, you may have to educate you doctor. They may be reluctant to administer the needed tests and not take your requests seriously. If so, there is a mail order test for $125 that will allow you to do an initial screening at home. Symptoms for hemochromatosis can be broad and confusing from elevated liver enzymes, cirrhosis, tender swollen joints, heart problems, changes in skin pigmentation (turning bronze without going to the beach), depression, increase in blood glucose levels, a swollen stomach or a heavy feeling (mostly on the right side of the belly), redness in the palms of the hands, an enlarged spleen, chronic fatigue and anemia. Getting your doctor to agree to testing if you are anemic can be very difficult. They see low iron levels in the blood without exploring the possibility that there is a excess of iron stored in the tissue or organs. Adding an iron supplement will not solve the problem but can lead to more damage. If you are of Irish decent it may be even more difficult because people remember that “the Irish have a drinking problem” and liver damage is one of the symptoms of hemochromatosis. To combat this ancient disease is an easy process. To get diagnosis and treatment is difficult. Do not give up and fall victim to the “Curse of the Celts”. I have an acquaintance of Irish descent who has been under treatment for hemochromatosis for many years. He is able to lead a normal, productive life. Please refer to http://www.americanhs.org/irish%20in%20the%20blood.htm for more information on the home testing kit. Wet and blustery describes our recent, local weather perfectly. The area has experienced high winds, land slides, power outages, snow, a hurricane (Not the normal thing here) flooding,and trees uprooted. We have been snug and quiet in our little concrete block house - aka The Bunker - and have been very lucky to suffer no damage. The greenhouse experiment is going well. The lowest night time temperature thus far has been 26 degrees F. The unheated greenhouse is sheltering an orange tree, pots of tender herbs, flats of herb cuttings and flats of salad greens, all of which are doing well. We watch the weather forecasts very closely and are ready to take additional coverings for the tender plants if lower temperatures are predicted. We got through our annual Winter Music Party (Eric and I both teach private music classes through Vancouver Parks and Rec) with 28 performers and around 70 audience members. Solo singers, pianists, ukulele players and silly mixed ensembles including all the above plus jingle bells and kazoos followed by the usual riot of musical chairs. A good time was had by all. Last year the party did not happen. 15 minutes before start time I slipped and fell, breaking my knee cap and shoulder and damaging my right hand. It has been a long, slow recovery with more still to go. I am very thankful for my husband, Eric and his support, care and moral boosting. Thanks also to my coworkers and faithful, supportive students. Christmas was peaceful and good. We celebrated with family and had a great time at the historic Kiggins Theatre where we saw White Christmas on the big screen for the first time. What a treat!! Scenes we had not seen on television-ever. 2015 was a year of change and growth some of it painful but all much needed. Oh! I got a set of kids hand bells!!!! Next winters party should be lots of fun! 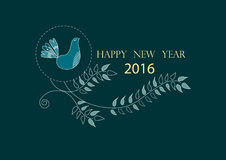 We wish you and your friends and family a very Happy New Year!!! After a very dry summer our region has had an unusually high amount of rain. Typically, by mid December we have a bit over 6 inches of rain for the month. Thus far, half way (nearly) through December 2015 we have received over 8 inches of rain resulting in landslides, a tornado (I know! We do not usually have those! ), 30 foot evergreen trees crashing to the ground causing destruction and lose of life and lots of flooding. On the other hand, seed catalogs are arriving in the post and gardeners begin to dream of summer while gazing out at the pouring rain/snow. This is a little offering of things to come and warmer times in the garden. 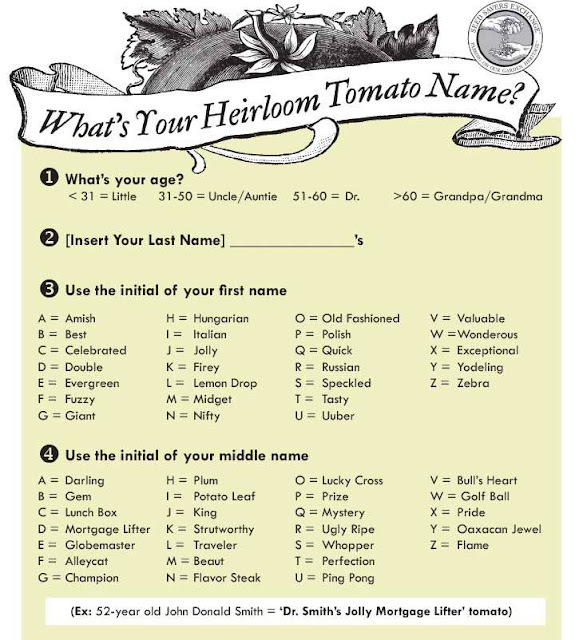 When you learn your heirloom tomato name please add it to the comments. Mine is 'Grandma Tworivers Double Traveler' tomato. Have fun! Content by Deanna Huston. Simple theme. Powered by Blogger.